Getting to know you and your history is important as it often contributes to your symptoms. We don’t put people in a box to treat them . Everybody has an individual programme according to your history and current needs. This is not just a journey to get well , we join them through it all. Barbara graduated as a naturopath and worked in her clinic in Burwood Melbourne until 1994, when she decided as a natural born Queenslander to come home to the Gold Coast. Barbara was president of the Australian Naturopathic and Chiropractors Association in Melbourne and her clinic was a training centre for graduating naturopaths. She has sat on various National Boards of Natural Therapists throughout Australia. She has trained overseas in Total Body Modification and in Neuro Emotional Techniques. She has recently returned from overseas after studying and purchasing the Super Mora Machine from Germany. 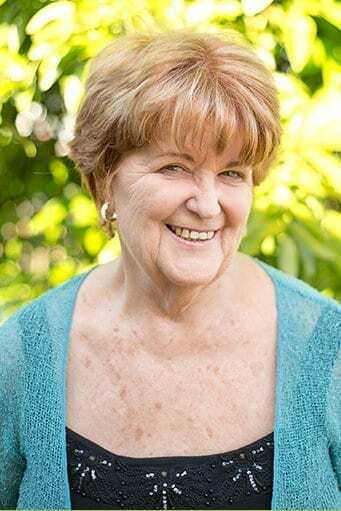 Barbara was the 1st naturopath to be accepted to run a clinic in a major public hospital being The Mater Hospital in Brisbane, Queensland Australia. She performs testing on Vega & Mora machines and is proficient in Acupuncture, Yoga and Meditation. She is based in Mermaid Beach, Gold Coast but practices predominantly online which allows her to reach more people. The basis of her treatments lends itself to computer style testing using the Super Mora Machine and Vega machines. Treatment for patients can often be a range of Homeopathic, Naturopathic, herbal and various other treatments, often with a large emphasis on emotional release. All homoeopathics are prescribed using a variety of medicinal herbs and formulated compounds. Barbara has a great belief that it is better to have less, than to over prescribe, so medication is kept to a minimum.